The Dell Inspiron I7547-3020SLV is laptop PC comes with the processing power of 4th Generation Intel Core i5-4210U ULV (ultra low voltage) dual - core processor that features 3 MB level 3 cache and runs at the base clock speed of 1.7 Ghz with Turbo Boost up to 2.7 GHz. It has integrated graphics controller dubbed HD Graphics 4400 that offers 20 Execution Units (EUs) clocked at 200 - 1000 MHz with Turbo Boost and capable of rendering high definition movies and playing low resolution games with ease. 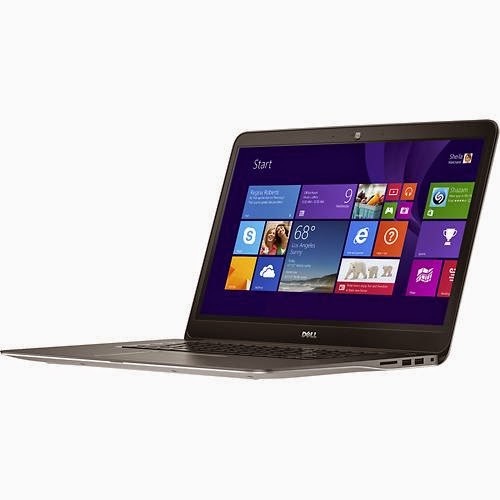 This Dell Inspiron I7547-3020SLV comes with 6 GB DDR3L SDRAM. This RAM or memory is an important factor with the multitasking ability of the device. It comes packed also with 1 TB hard drive that runs at the speed of 5400 rpm, which would be sufficient for storing your digital files. Other features of this laptop includes built - in 1.3MP webcam with dual-array digital microphone; backlit keyboard for easy typing in dim or dark locations ; built-in media reader for simple photo transfer that supports SD and MMC memory card formats; and 3 - cell lithium - ion battery which will give you several hours of working away from the main source of electricity. It comes in forged aluminum enclosure in silver color for stylish look. Moreover, this laptop is equipped with 15.6 " Full HD touch screen for hands-on control and 1920 x 1080 resolution. The resolution in this device is high enough, so it is expected that the display in this device is crisp and sharp compared to laptops with lower resolution. 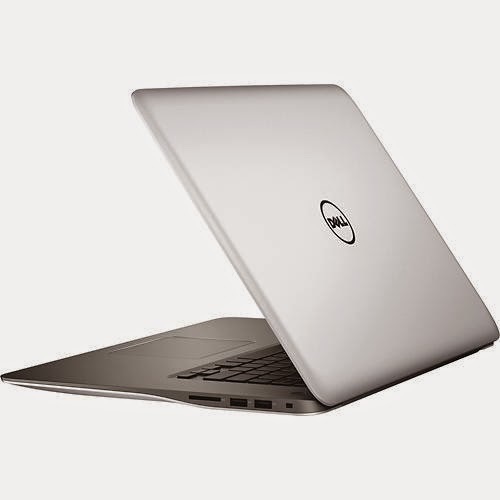 This Dell Inspiron I7547-3020SLV laptop PC comes with several connectivity options such as Dragon voice assistant capability; Bluetooth 4.0 interface syncs with compatible devices; 1 USB 3.0 port maximizes the latest high-speed devices; 1 USB 2.0 port and HDMI output port. 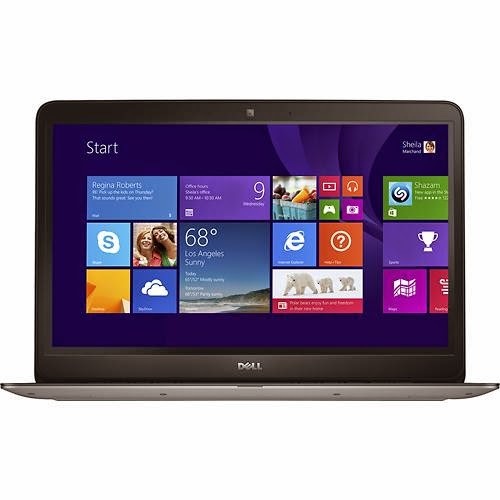 The Dell Inspiron I7547-3020SLV laptop PC is powered by Microsoft Windows 8.1 operating system preinstalled. It has the following dimensions: 0.8 inch x 14.9 inches x 10.3 inches and weighs about 4.5 pounds. You may get this laptop PC at the price of $ 629.99.